Please note: During Peak Season, Christmas and New Years, an extra fee per person applies and discounts do not apply. 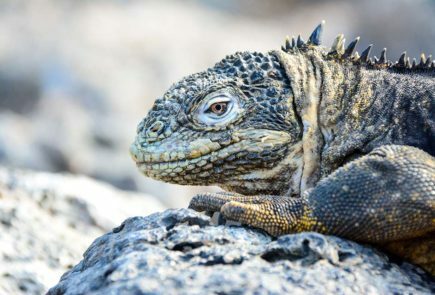 Shared transfers from main hotels in Quito (Casa Gangotena, Hilton Colon, Sheraton, Marriott, Dann Carlton) and in Guayaquil (Hilton Colon, Oro Verde, Wyndham, Sheraton) to airport for flights to/from Galapagos are included in these rates. To coordinate these transfers, we must have guests’ hotel contact information. *Fuel surcharge is included in the cruise rate. However, restrictions may apply. * At your request, we can include the Galapagos National Park entrance fee and migration control card fee. However, please note that, due to administrative and operational reasons, these fees can only be included when guests travel on the operation departure date. This service does not apply for guests who travel before a departure date (even if the departure is with us). *** Note: Wi-Fi Internet connection is available onboard for an added cost, but due to the Galapagos’ remote location, please be aware that internet connection is intermittent and low-bandwidth. Internet fee: $40 + taxes.